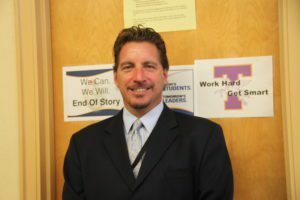 Joseph Mariano is the principal at Troy High School. Now an administrator in Troy CSD for more than 11 years, Mr. Mariano previously taught at South Colonie High School. He attended Siena College as well at the College of Saint Rose and Massachusetts College of Liberal Arts.